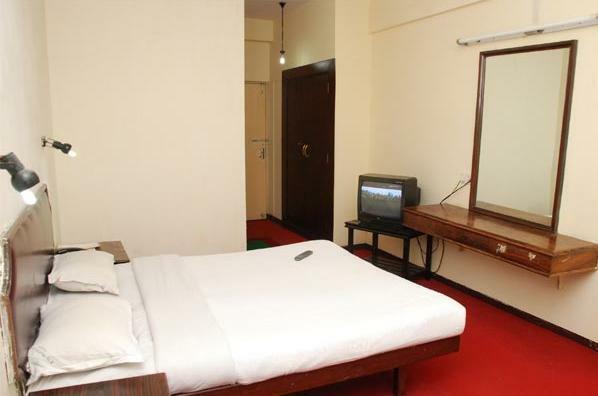 Proximity to the bus stand and railway station. 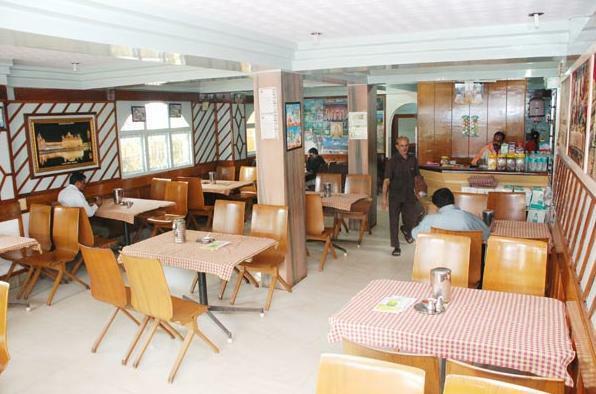 Restaurant serves varieties of vegetarian recipes such as South Indian, North Indian, Tandoori and Chinese. 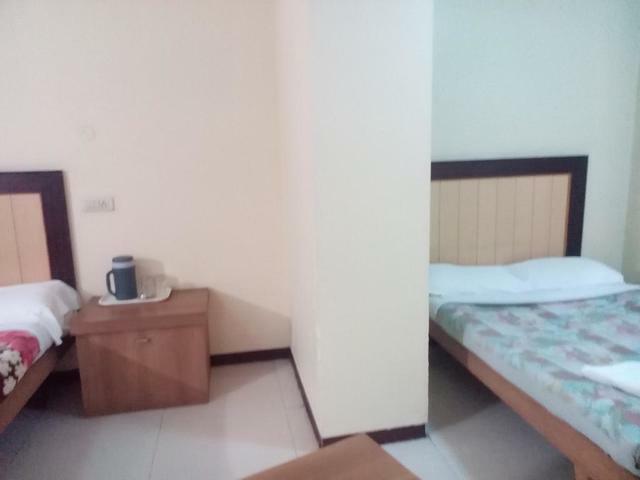 Offers a comfortable stay . 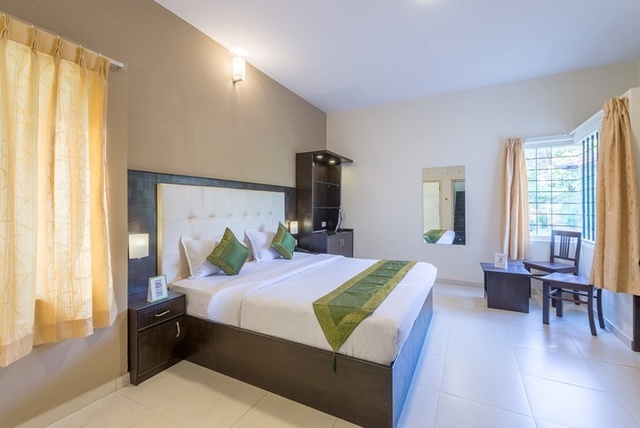 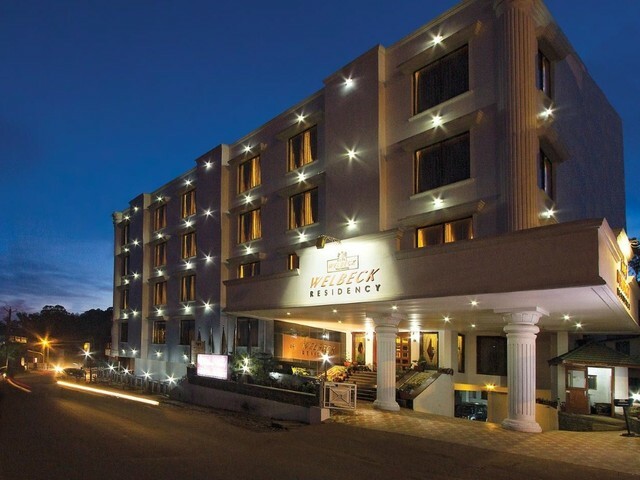 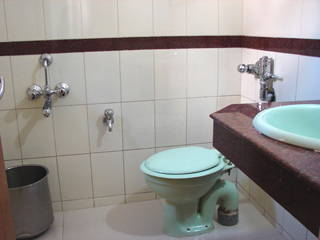 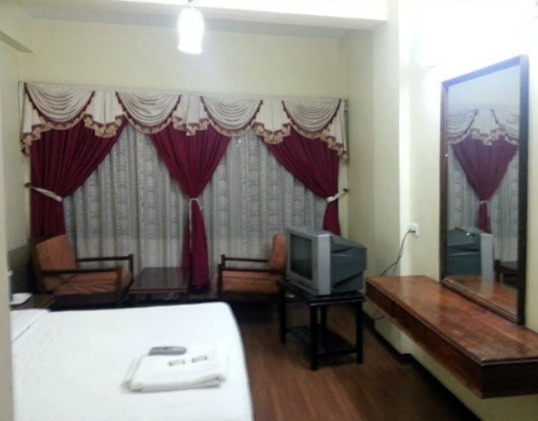 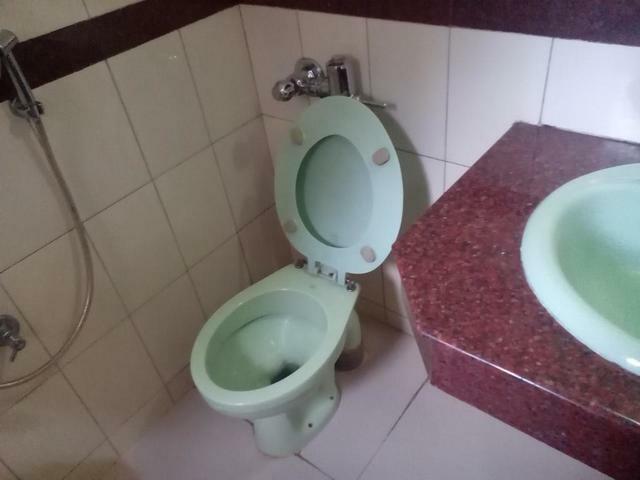 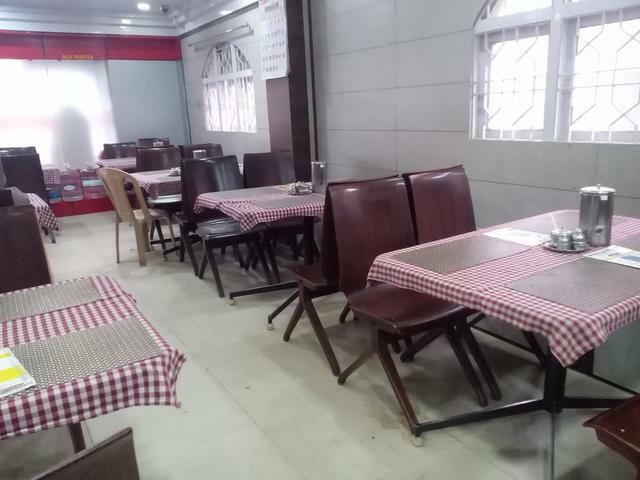 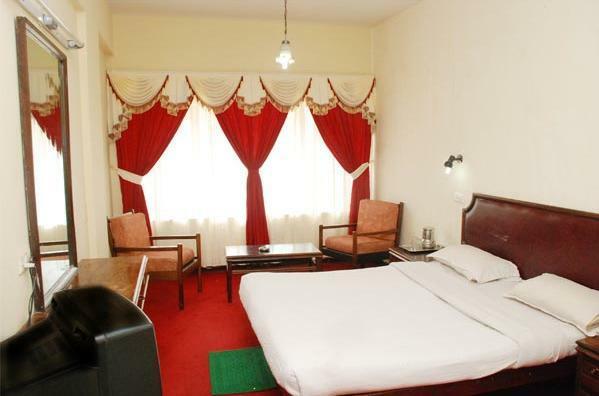 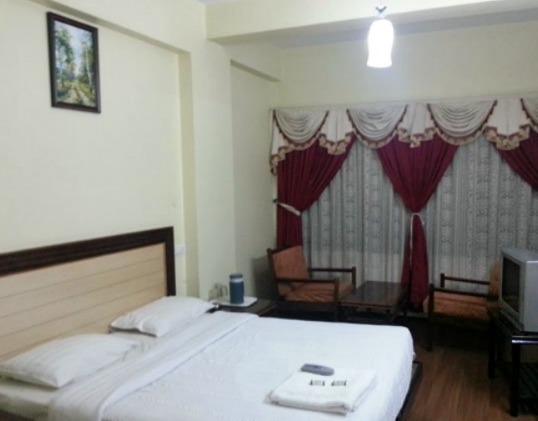 Simple hotel ideal for leisure and business travellers in Ooty. 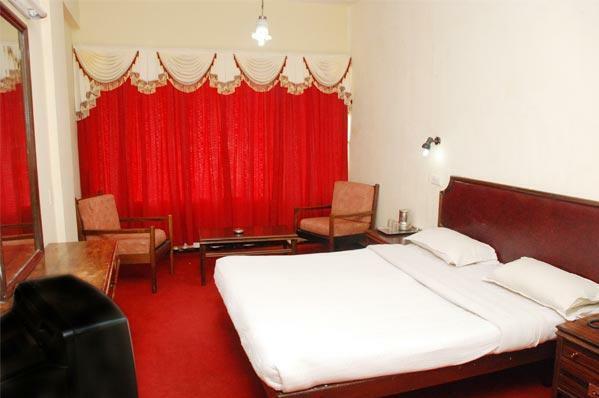 Hotel Preethi Palace is an unpretentious 2-star hotel in Ooty. 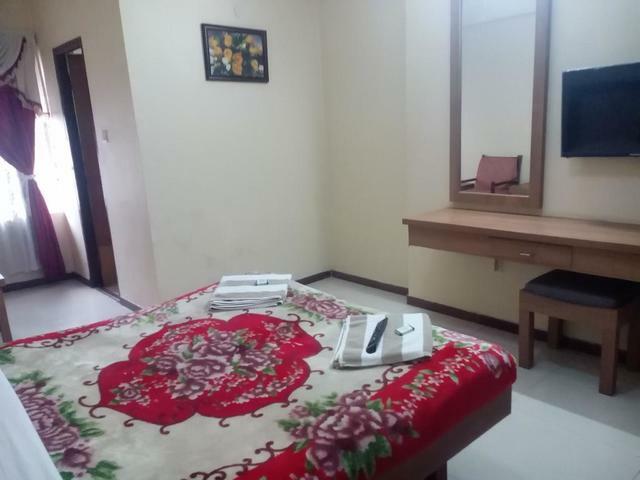 It is a quite spacious and well-maintained property. 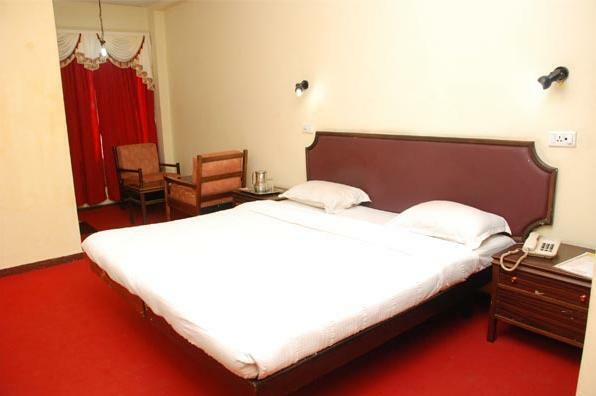 Its rooms are categorised into Deluxe, Superior Double, Suite, and Quadruple rooms. 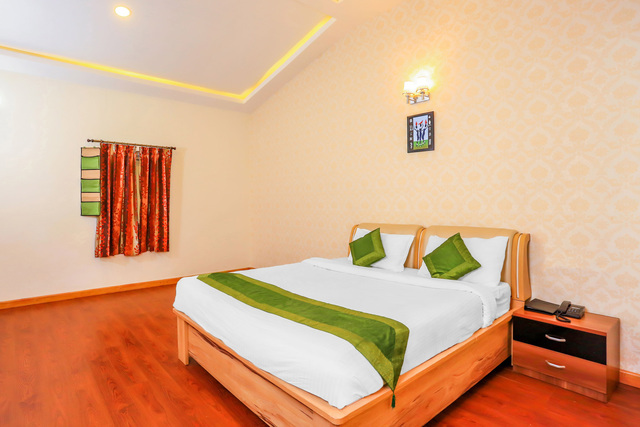 Each room is equipped with a king-sized bed, a dressing mirror, a seating area, a satellite television and an attached bath. 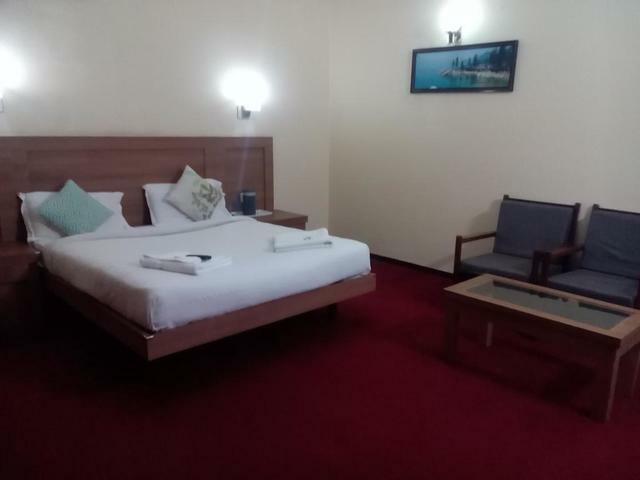 This property also features facilities like ample parking space, free Wifi, a 24-hour front desk, daily housekeeping and room service. 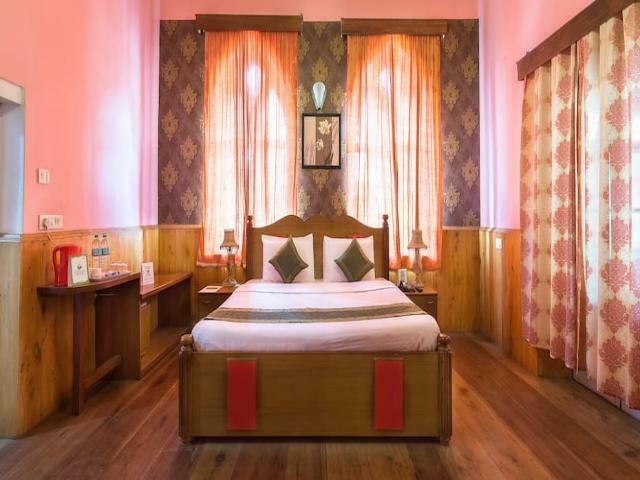 Hotel Preethi Palace also has an in-house vegetarian restaurant that serves some lip-smacking delicacies. 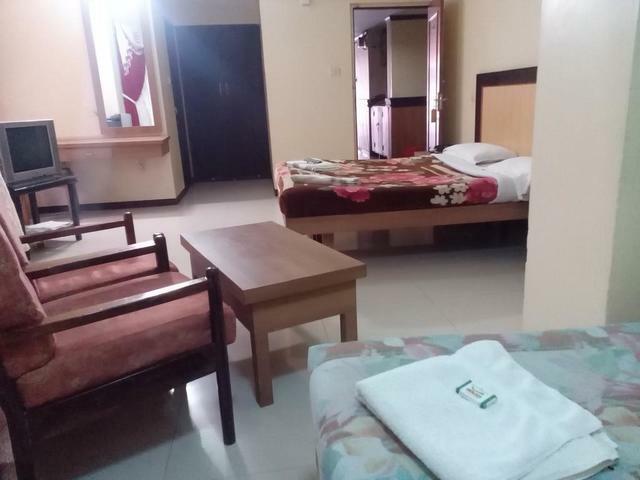 This property also has easy access to the main travel hubs of the place. 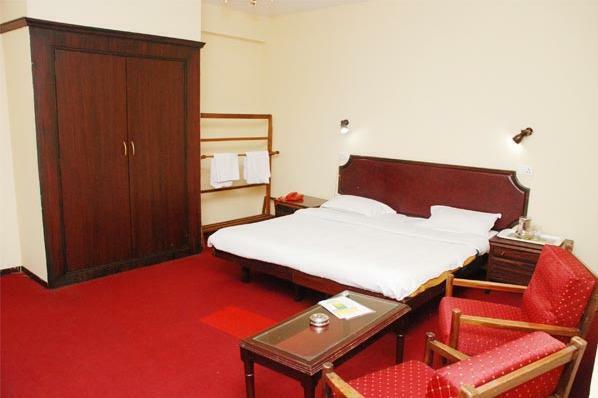 It is just 2 km away from the Ooty Railway Station and Mani Vihar bus stand. 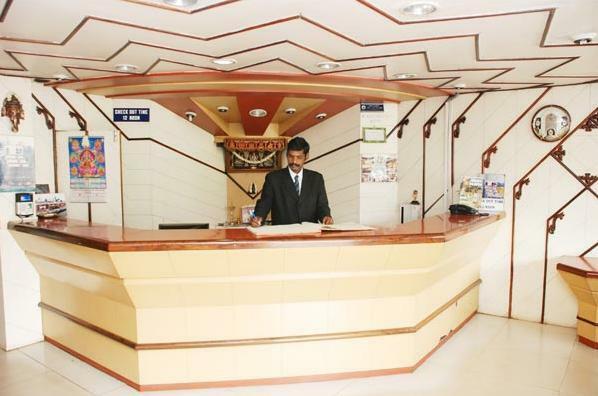 Also, the Coimbatore railway station is 86 km and Coimbatore international airport is 95 km away. 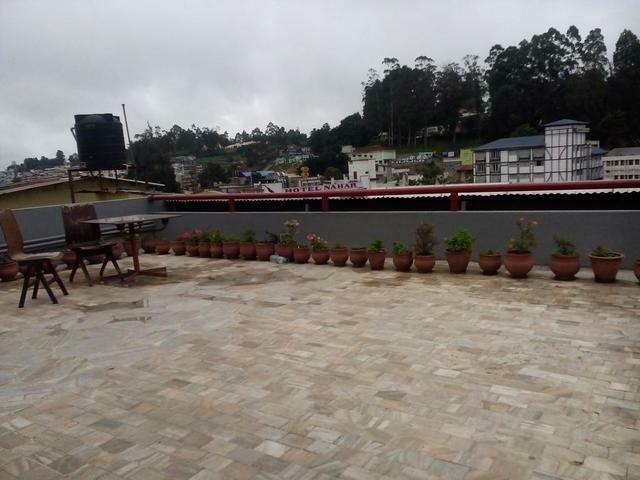 Travelers will be greeted by many interesting things to do in Ooty during their stay. 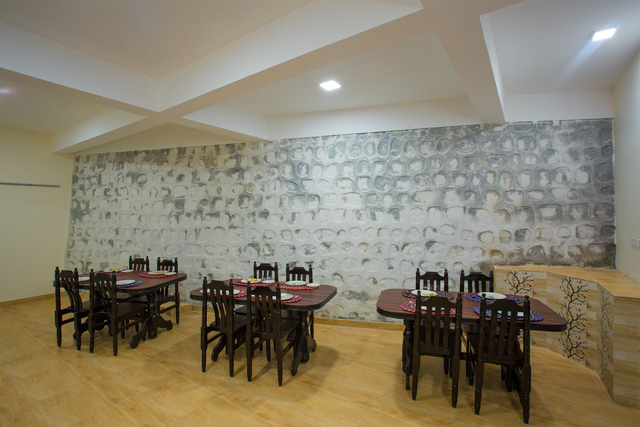 Begin by exploring the Wax World. 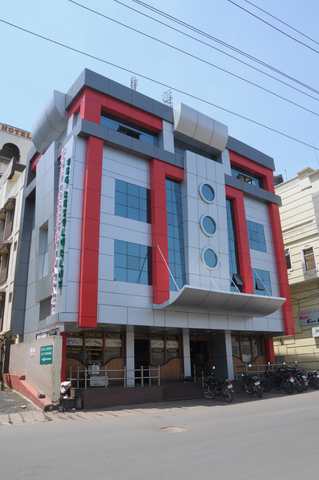 This place exhibits some statues of famous Indian personalities. 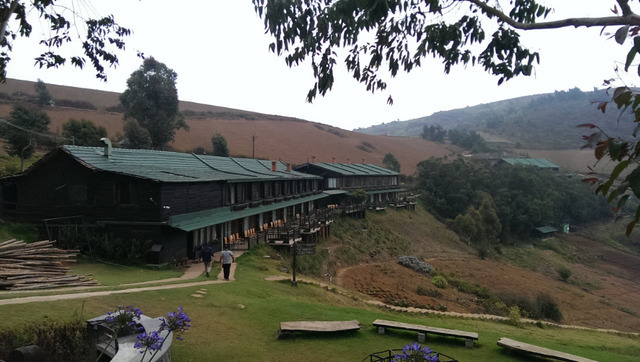 The Wenlock Downs is another must-visit place in Ooty. 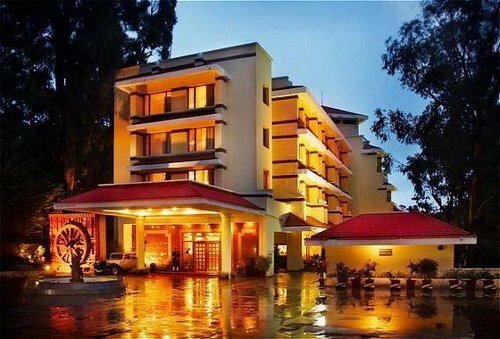 It is spread across 80 acres of land and is quite a treat for movie buffs as it houses the Hindustan Photo Films Company. 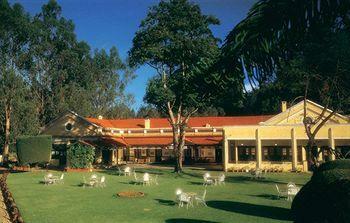 Those willing for a 360 degree scenic view can head to Doddabetta peak situated about 8 km away. 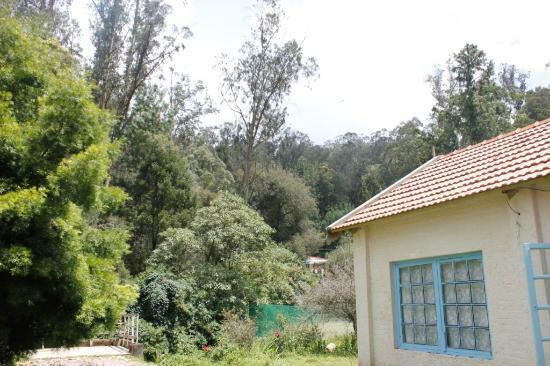 Those who want to indulge in some shopping in Ooty may head to the Charing Cross. 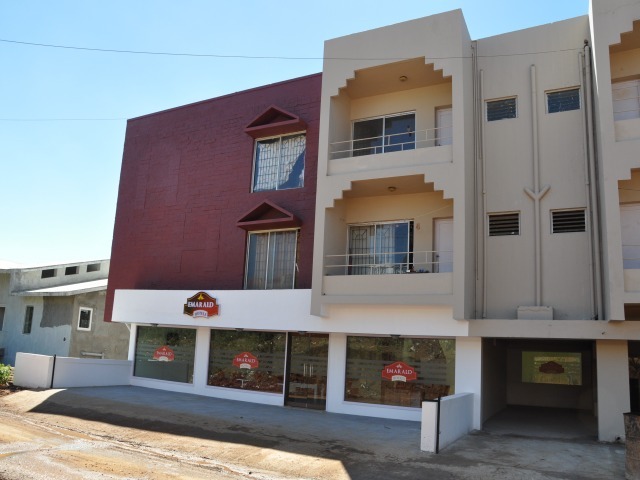 The shops here sell winter clothing and handicrafts that you may want to give a try.